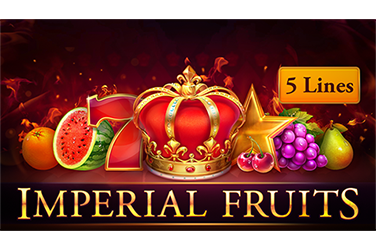 ReactCasino Welcome Bonus: 150% up to 300 EUR’s! 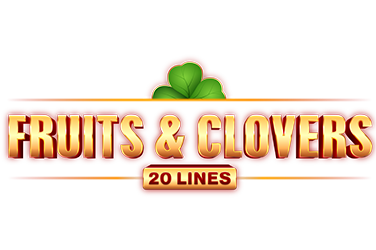 How about an online video slot so simple and yet so enjoyable, that all you can do is lay back and savour the prizes and gameplay? 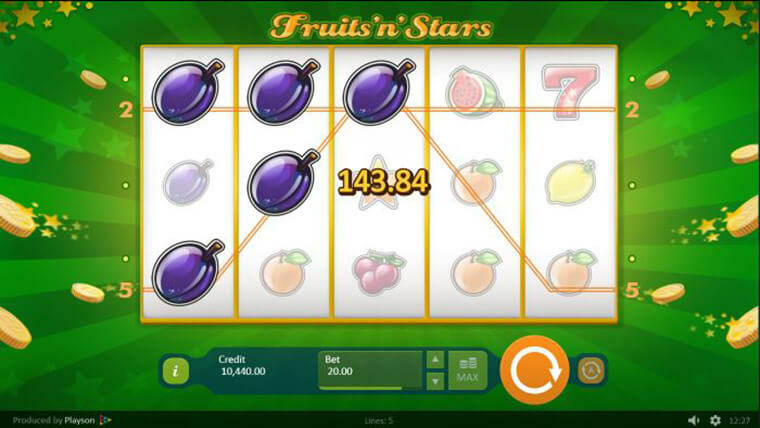 Fruits and Stars is a classic fruit themed online casino game, developed by Playson, playable on any device from as little as €0.01. 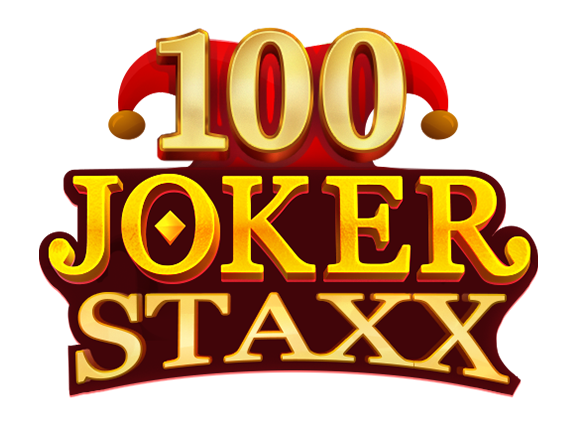 Land on any of the 5 paylines, for a chance to win up to 500x your stake. 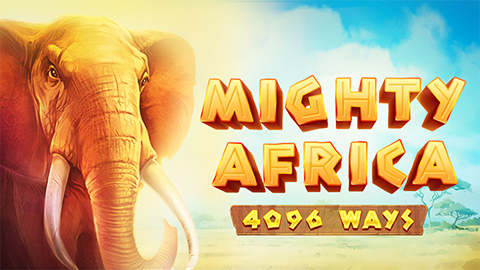 With prizes like that and an RTP of 95.72%, this online slot is sure to grab your attention. The Scatter – is a shiny gold star. Three stars anywhere on the screen, independent of any of the paylines, awards you a 2x multiplier. Four stars, turn into a 10x multiplier, while 5 stars, grant you a 50x multiplier. 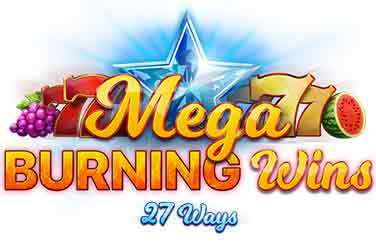 Gamble – every time you score a winning combination, you have the option to double your prize by opting to gamble it. Guessing the colour of the next card is all it takes.